Looking for that dream kitchen or bathroom remodel? M&L cabinets provides services in Bradenton, FL and Manatee County. 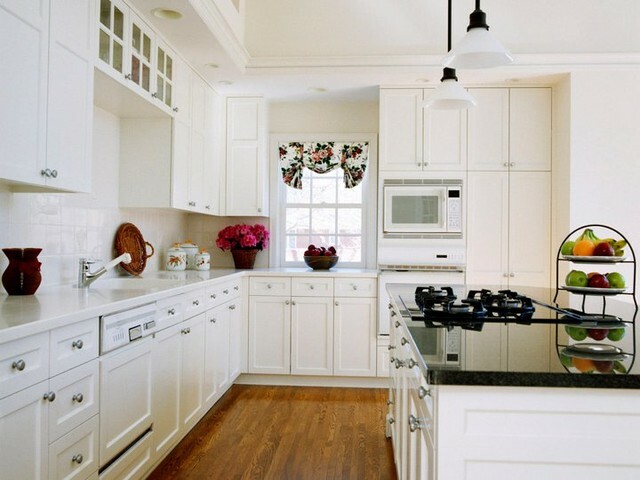 When it comes to kitchen or bath cabinets and countertops, no job is too big or small for M&L cabinets. We are fully staffed with professional kitchen and bath designers who will listen to your needs and the functionality you require and make your dreams come true. We take pride in every job we do and you can rest assured that your kitchen or bath remodel will be installed professionally with every detail covered.